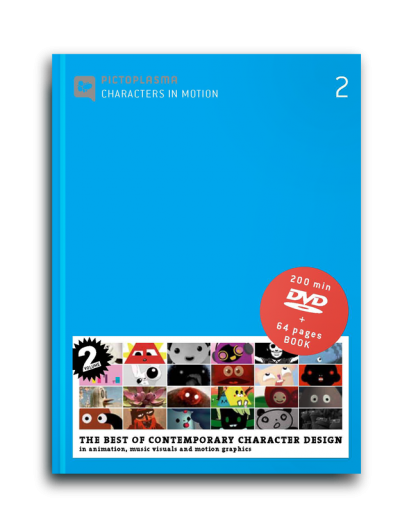 View cart “Characters in Motion 2 – DVD” has been added to your cart. 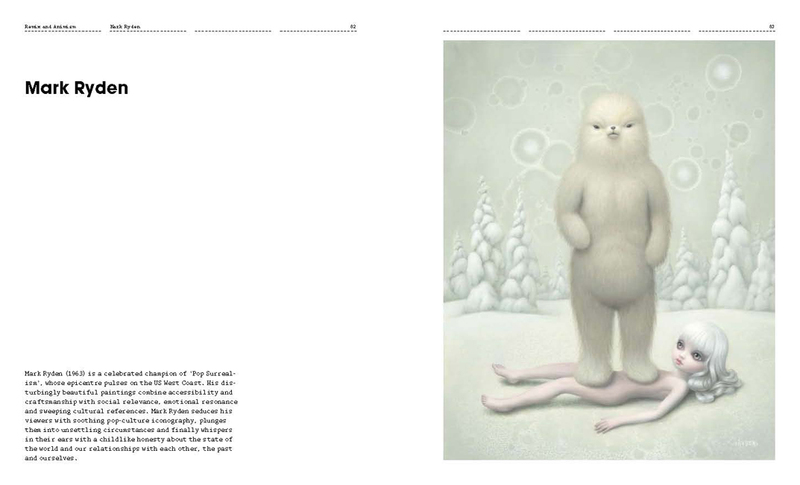 All you’ll ever need to know about contemporary character design and art on 328 colourful pages. 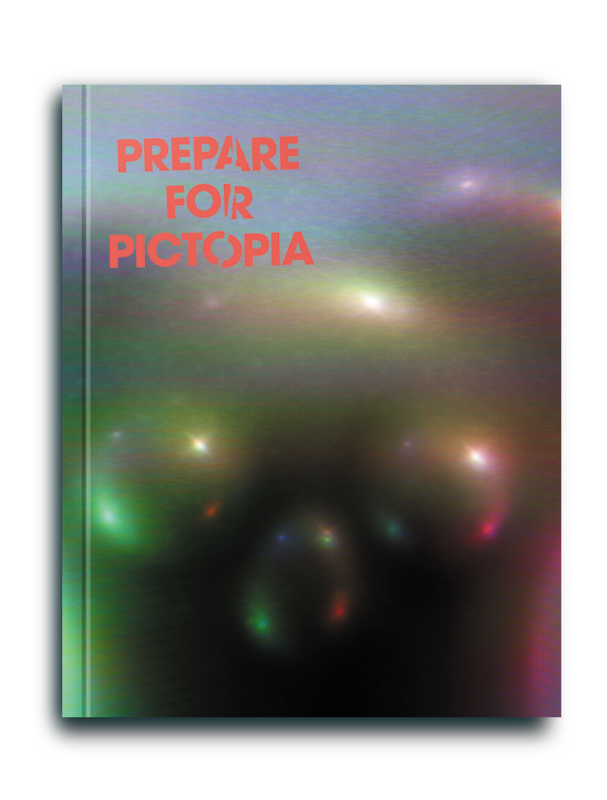 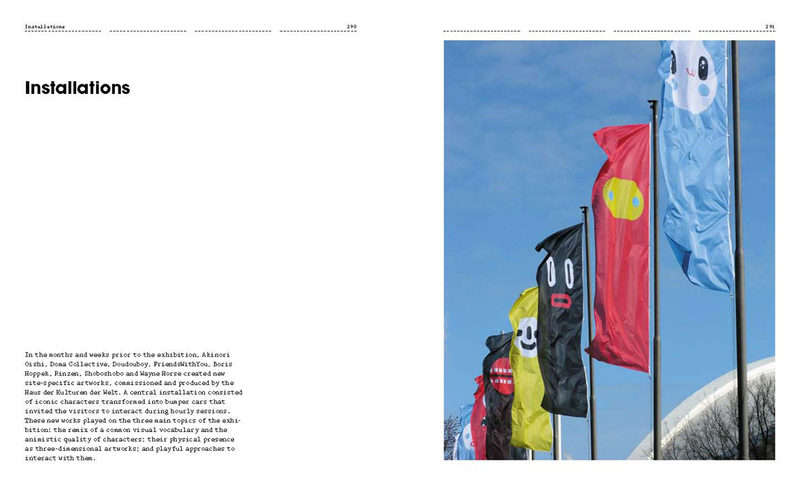 Prepare for Pictopia is the first ever in depth publication to assemble theoretical texts and selected works by international artists, designers and authors, all investigating the aesthetic principle of reduction and abstraction in the design of anthropomorphic characters. 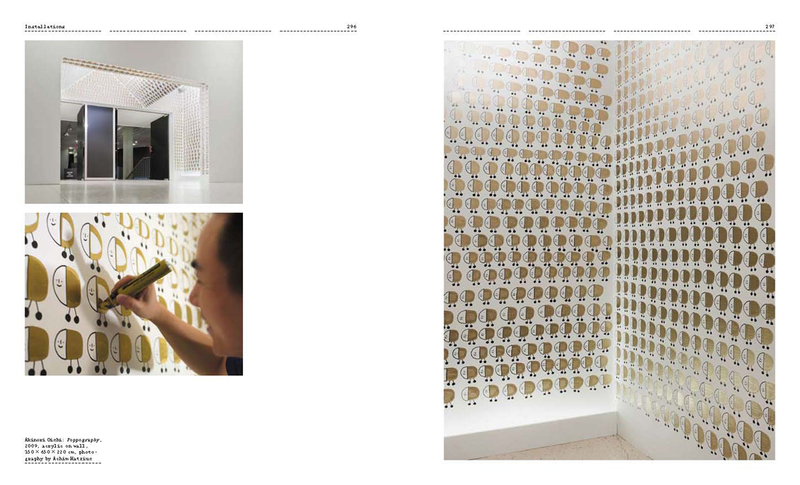 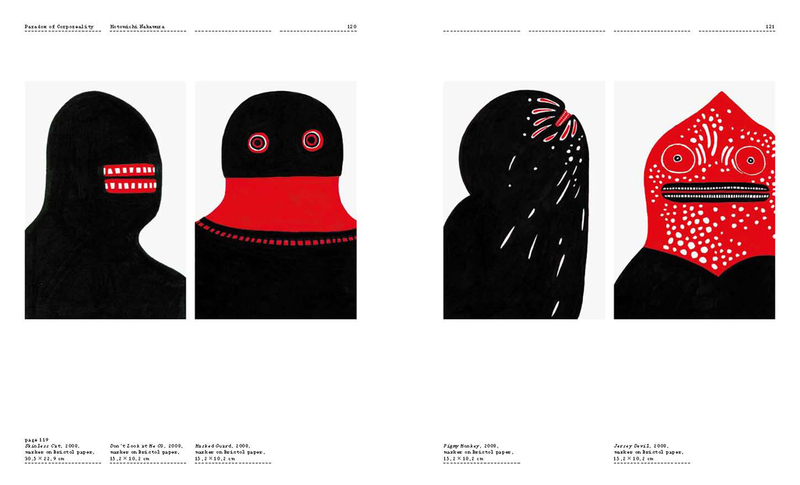 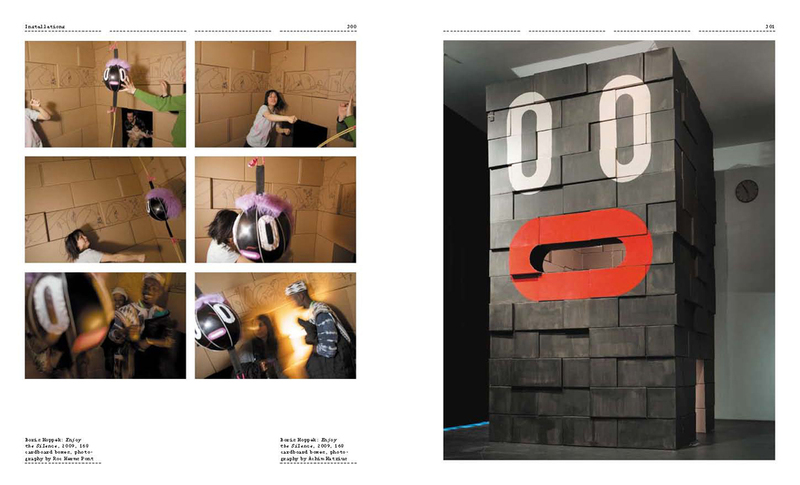 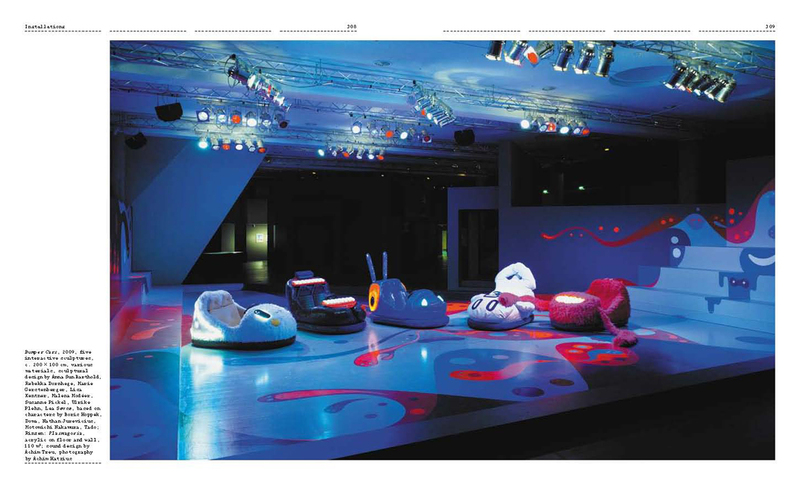 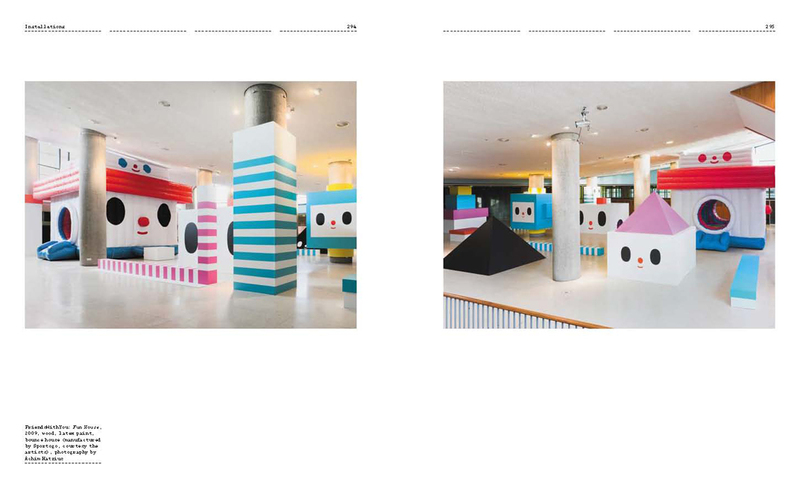 Published on the occasion of the Pictopia exhibition at the renown Haus der Kulturen der Welt in spring 2009, the book examines and reflects upon the recent phenomena of character design, presenting original artworks and new installations by more than 30 contemporary artists. 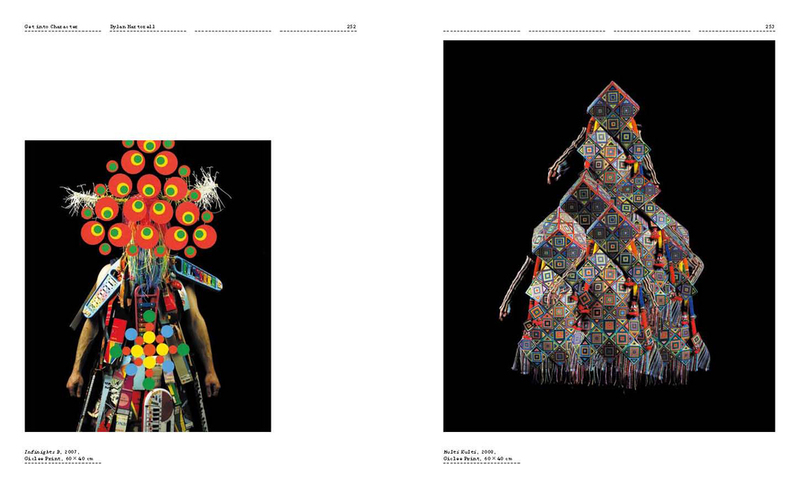 While making the diversity in the artistic strategies visible, the various works employ a common visual vocabulary of archetypal forms and pop-cultural icons, reconfiguring these into startling combinations. 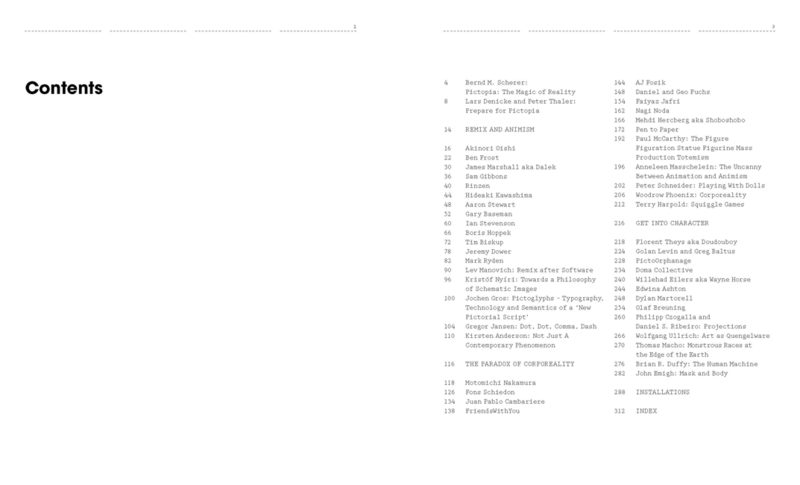 15 original essays by scholars and critics from such diverse domains as philosophy, robotics, cultural history, psychoanalysis, or design theory analyse the theoretical implications and archetypical roots of the contemporary character vague.